At AG Fire and Security, we understand the unique challenges of securing homes and business in the South Hams and right across South Devon. Our burglar alarms and fire protection systems are right now protecting isolated and prestigious South Devon homes, and South Hams businesses needing to secure their high value assets. 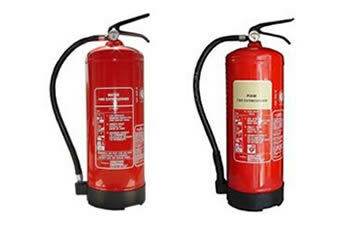 Whatever your property, from a holiday home in Salcombe or Dartmouth, to restaurant or shop in Kingsbridge, AG Fire and Security can tailor a solution to give you absolute peace of mind. AG Fire and Security has been certified by the SSAIB (Security Systems and Alarms Inspection Board) since 2006. 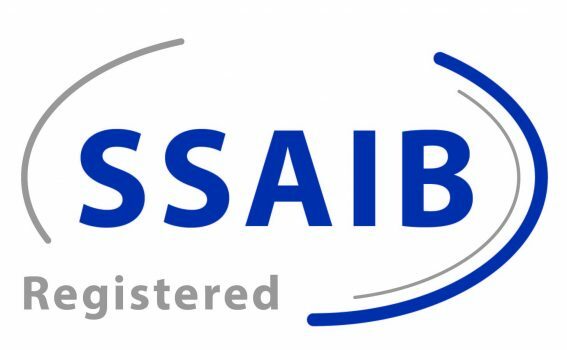 At ssaib.org you can visit the SSAIB website, and investigate the real benefits of choosing an SSAIB member for the installation and maintenance of your home or business security systems. 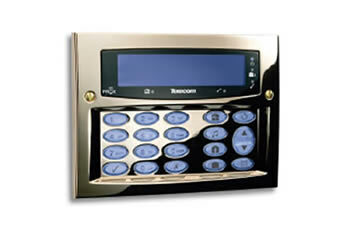 We install burglar alarms and security systems in homes and businesses right across South Devon, including wireless alarms. 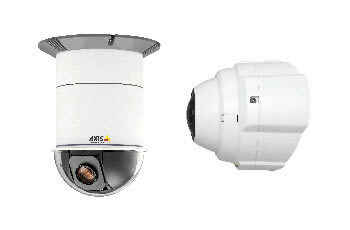 We can provide a wide range of electronic security equipment, including camera and surveillance security systems.